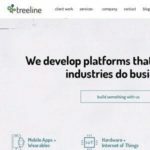 Get help with bringing your Internet of Things connected product or service to market. Filter vendor list by technology specialty. project stage, or geographic location. 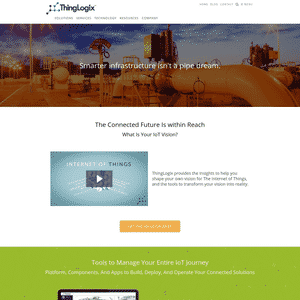 Help you narrow down the best system integrator for your wireless IoT product or service. Filter provider list by location and areas of specialty in the design and manufacturing process. Our dedicated team of award-winning developers, designers, engineers, and strategists build mobile apps and wearables, solutions for the Internet of Things (IoT), including hardware, and complex web applications. 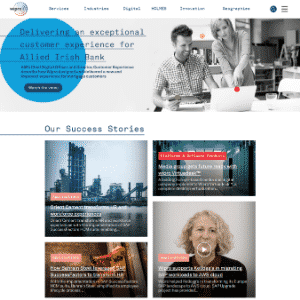 These firms provider broad IoT engineering services. 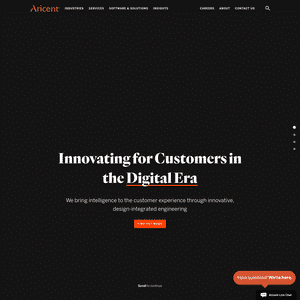 Aricent is a product engineering services firm and software provider. 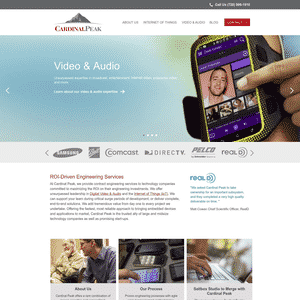 Cardinal Peak provides hardware and software engineering services. 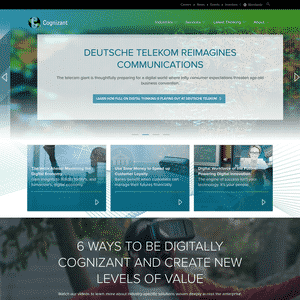 Cognizant provides IT consulting and services. 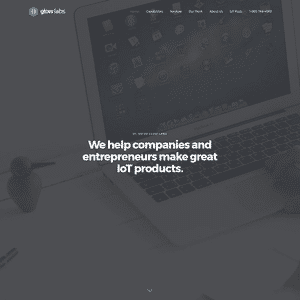 Glow Labs provides development services for connected home products. 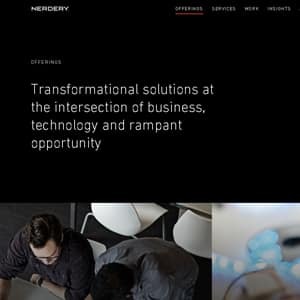 Nerdery is a technology strategy and systems integration firm. Volansys offers product engineering and development services. Wipro Limited is an enterprise consulting and business process services company. 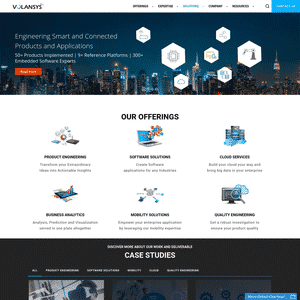 These firms provide both their own solutions to leverage as well as IoT product consultancy and design services. 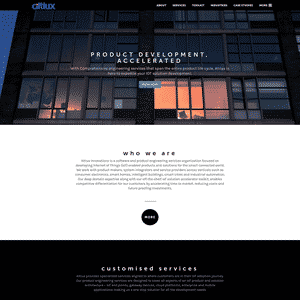 Altiux Innovations is a product engineering and system integration firm. Amyx provides strategy and technology consulting services. 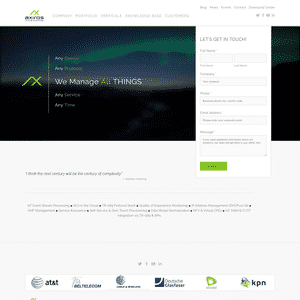 Axiros provides device and service management software and cloud solutions. 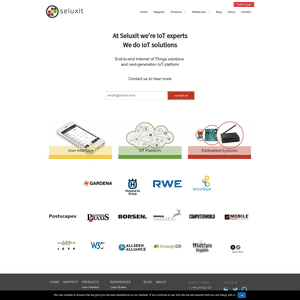 Seluxit is an IoT consultancy that also offers their own line of software, protocol, and cloud platform solutions. 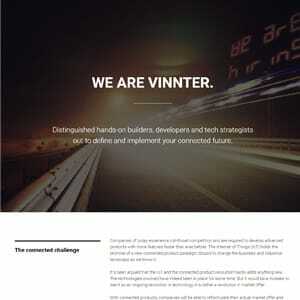 Vinnter offers product development and software and hardware engineering services.